Quantity: 2 filters per box. Recommended to change filters every 3 months to maintain clean air efficiency. How does H12 Hepa Filter work? 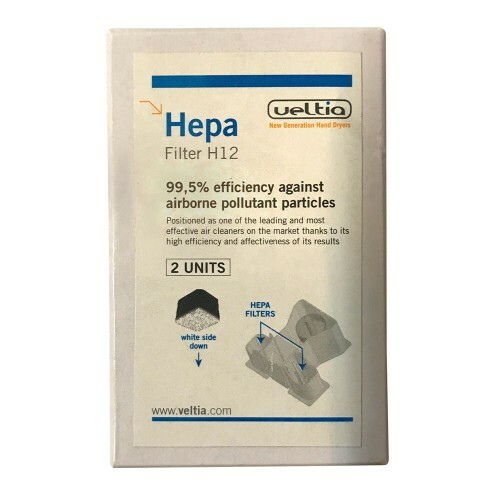 H12 HEPA filters are composed of glass fibres with a diameter between 0.5 and 2 micrometers. And, unlike the other membrane filters, are constructed to retain contaminants and particles much smaller, by improving the efficiency in removing most of the contaminating residues.